Thank you for considering membership with the North Branch Area Chamber of Commerce. Our mission is to enhance the relationship between business and community for a vibrant future. By becoming a Chamber member, you are committing to yourself and to your community and encouraging growth and economic development for the local area. 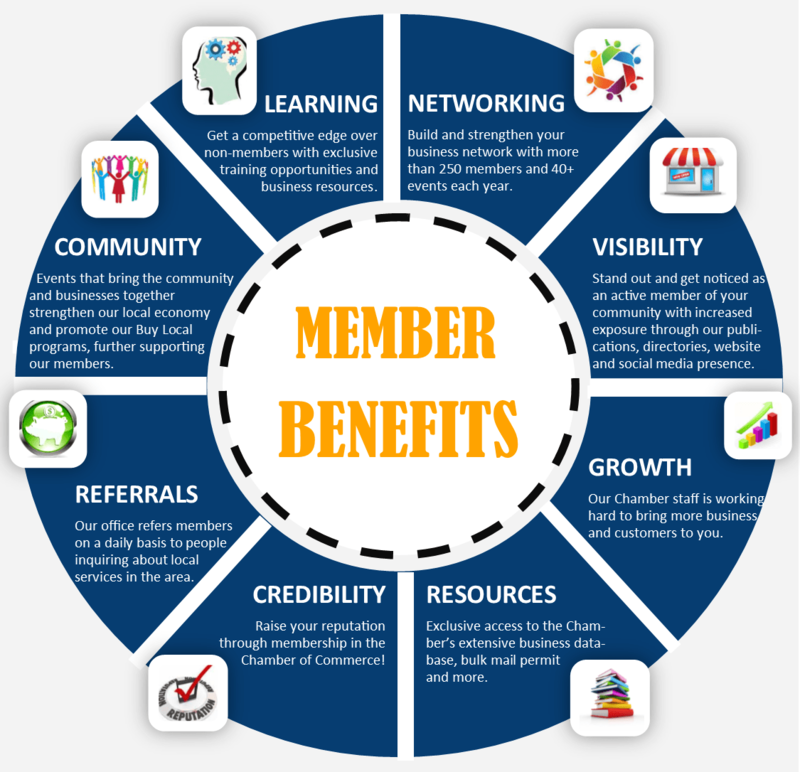 The Chamber strives to provide opportunities for networking, education and development so our members can grow and prosper. We would love the opportunity to meet with you and show you how the Chamber can be a benefit to you and your business. Give us a call or email today!